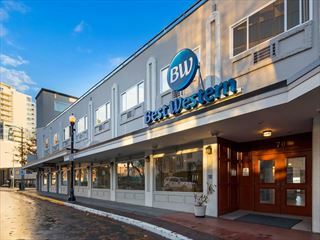 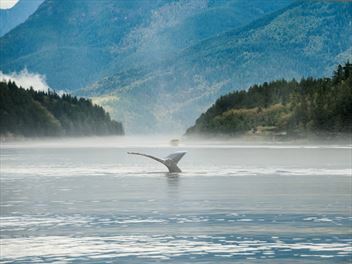 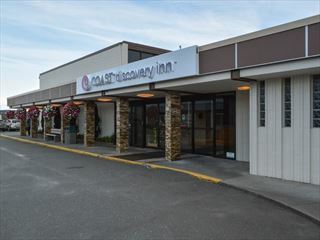 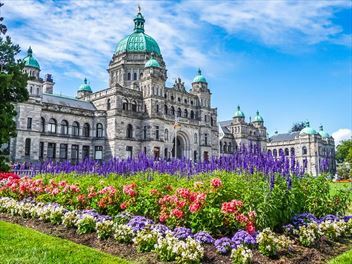 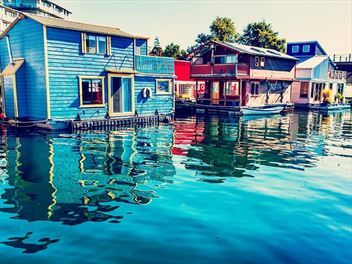 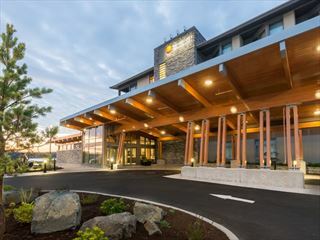 The Best Western Dorchester Hotel is set in the heart of Nanaimo, near to the beautiful harbour. 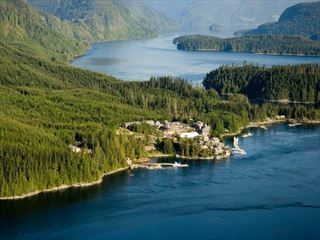 Here, you will be able to travel from the vibrant city centre to the secluded wilderness in just minutes. 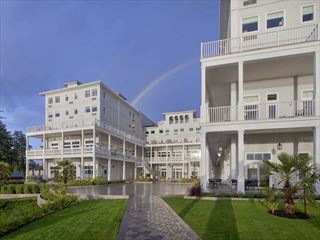 Each well-appointed room offers blissful views, plush, modern furnishings and fantastic amenities. 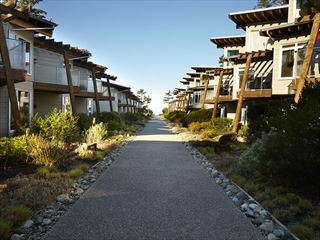 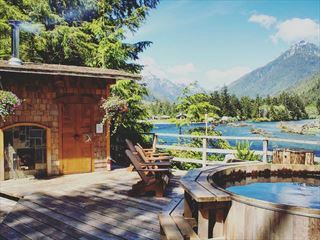 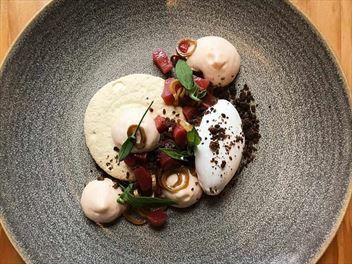 As the name suggests these are surrounded by water, located in the midst of Ucluelet Inlet, offering peace, tranquility and stunning sunsets. 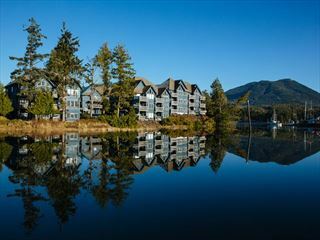 The suites have spacious living areas and fully equipped kitchens, all with great views of the inlet, harbour and forest. 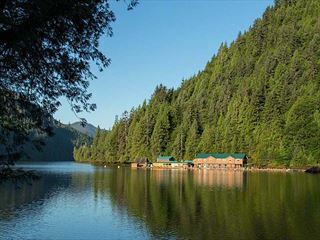 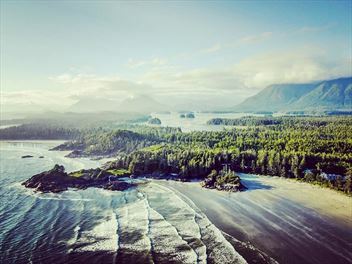 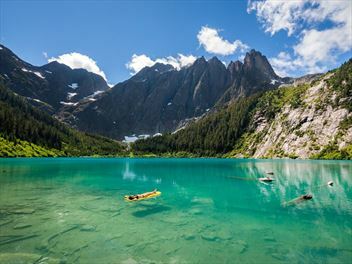 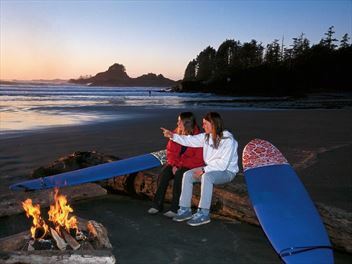 Located on the Wild Pacfic Trail and on the edge of the Pacific Rim National Park.